Volume 16 of the Sword Art Online light novel series titled Alicization Exploding (shown above) is scheduled to release on August 8. This volume will be the second in the War of the Underworld sub-arc. As the scheduled release date draws near the author of the light novel series, Reki Kawahara, took to Twitter so that he could help promote the newest addition to the Sword Art Online series. In his Twitter post, Kawahara showcased a sample copy of the newest volume and its cover illustration. 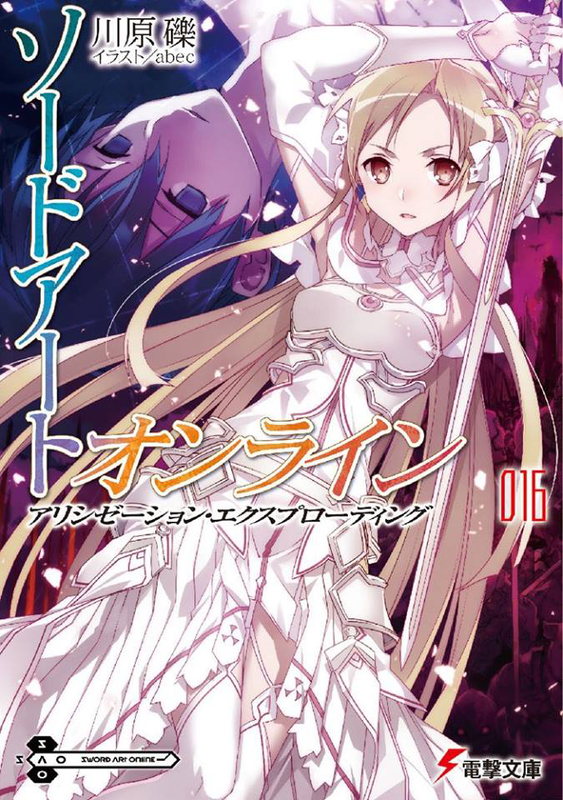 Asuna, the main heroine of the Sword Art Online series, is the central figure of this new cover art by illustrator abec. Kawahara previously announced that Asuna would be receiving a new design, and now Sword Art Online fans can finally see what Asuna’s final form looks like. The new design appears to be a throwback to Asuna’s original design from the Aincrad arc with a similar color scheme as opposed to her Undine design which had a predominantly blue color scheme. 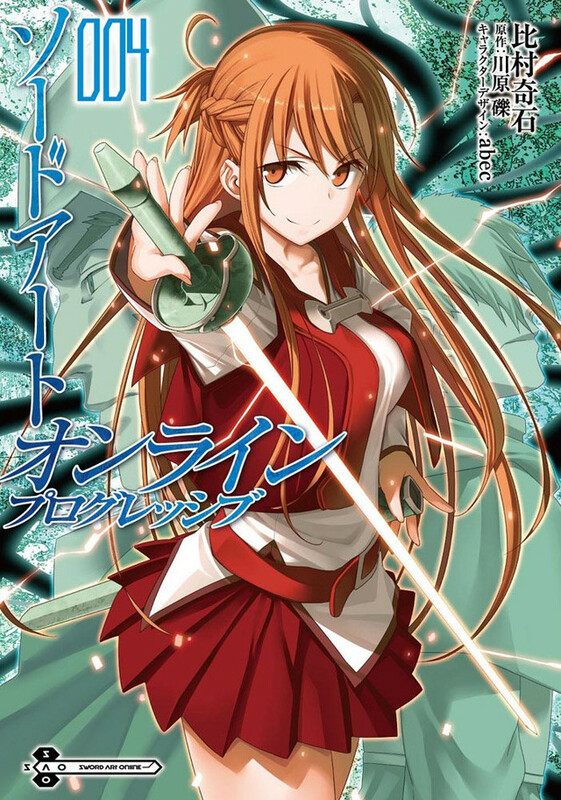 The original tweet by Kawahara can be seen below as well as previous Sword Art Online cover illustrations featuring Asuna so that one can compare her new design with her previous renditions. 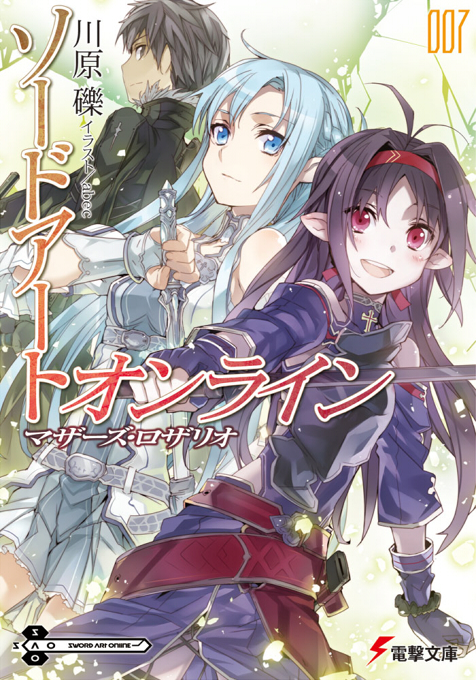 Also releasing the same week are the Sword Art Online Progressive manga volume 4 and the manga adaptation of Sword Art Online: Caliber. The Progressive manga illustrated by Himura Kiseki will release on August 7. The Caliber manga illustrated by Shii Kiya will release the same day as the Progressive volume. The cover illustrations for both volumes can be seen below. 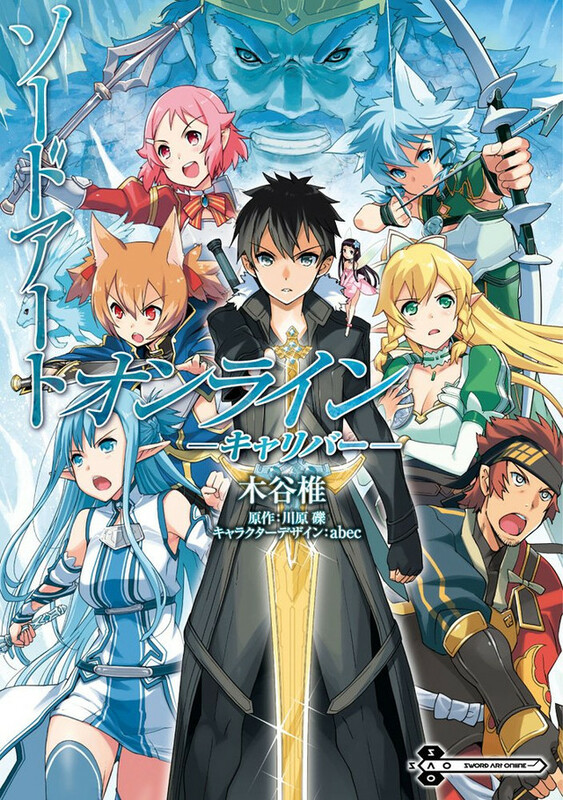 Sword Art Online is a light novel series authored by Reki Kawahara and illustrated by abec. It is printed under the Dengeki Bunko imprint and is published by ASCII Media Works. The light novel began publication on April 10, 2009 and currently has 15 volumes released with the 16th one coming soon. The light novel series has spawned numerous manga adaptations and spin offs as well as a highly successful anime adaptation by A-1 Pictures. The light novels and manga are licensed for release in North America by Yen Press and the anime adaptation is licensed for release in North America by Aniplex of America. 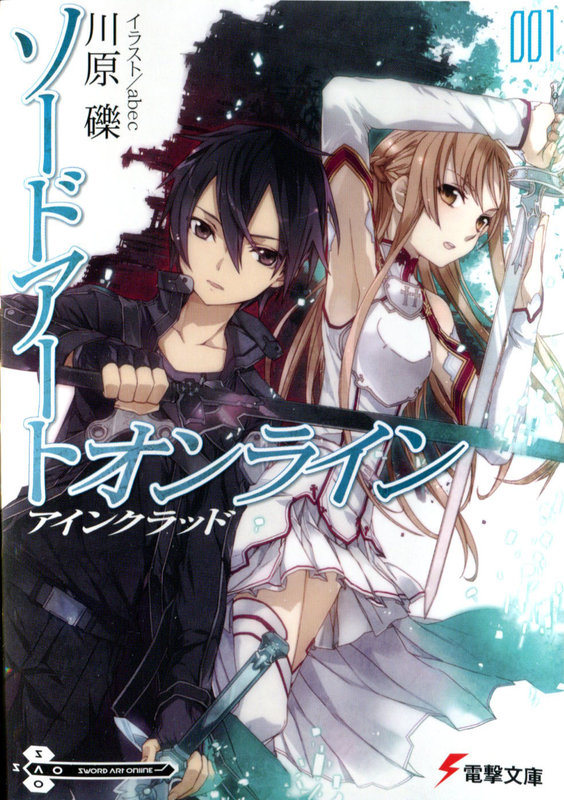 So what do you think of the cover illustration for the new Sword Art Online light novel? Are you a fan of Asuna’s new design? Please sound off your impressions in the comments section below.